Quiz: What Type Of Kitchen Remodel Will You Love Most? Kitchen Cabinets and Granite Countertops, Pompano Beach FL > Blog > Blog > Quiz: What Type Of Kitchen Remodel Will You Love Most? 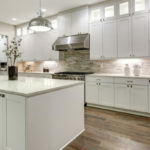 In order to make the most of your kitchen renovations it’s important to uncover what kitchen style works best for you. Style isn’t just about the outer appearance of your kitchen, but it also includes the overall flow and function of the space. Where can you cut corners and where should you splurge? 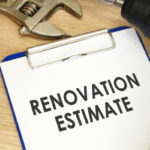 This kitchen renovation quiz is designed to help you determine the most important elements to include in your kitchen remodel, as well as the high priced additions you will be just as happy without. Take The Quiz: What Style Kitchen Remodel Suits Your Personality And Needs? 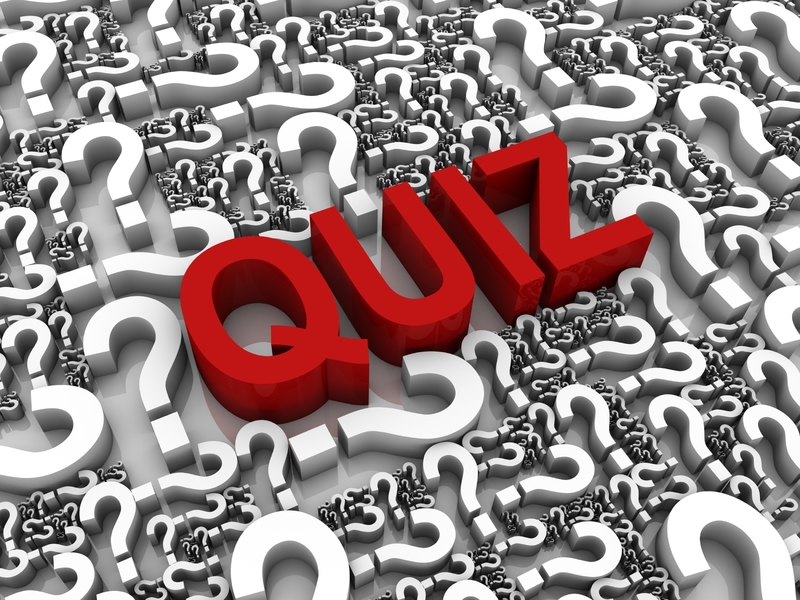 As you answer the questions keep track of your answers (A, B, or C). Come over to your place for your famous Caesar salad, stuffed chicken and chocolate lava cake. Cooking show? Please, who has time (or the desire) to watch something like that! What time and channel does the show air? If you get the chance you might like to watch and learn a thing or two. I’m already recording it to my DVR and loved last night’s episode! 5. How often do you go out to eat or order in take out? 8. If there were one thing you could change about your kitchen cleaning routine what would it be? 9. How long does it usually take you to prepare and cook dinner? 10. How often do you cook a big meal for guests? Once every few years, if that. Regularly, you love hosting dinner parties! 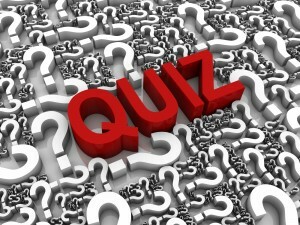 Now tally up your answers by how many A’s, B’s or C’s you selected. If you answered mostly A you know all the best take out locations in town, but when it comes to reciting a homemade recipe for muffins you might draw a blank. Just because you don’t have the time or desire to cook doesn’t mean you don’t deserve a great kitchen renovation. Instead, it just means you should be aware of your true wants and needs so that you get the most kitchen for your money. A low-maintenance kitchen that offers all of the basics plus great style will suit your needs perfectly. There’s no need for you to waste money on fancy bells and whistles. Instead of installing a high-end convection oven or oversized cabinets, your money will be better spent on a high-tech can opener, the latest microwave, or creating space for an extra large freezer. If you picked mostly B you spend a considerable amount of time in the kitchen but you don’t necessarily consider cooking your number one favorite past time. You cook to bring your family together, and perhaps to avoid eating too many unhealthy take out meals. You need a kitchen that is convenient, inviting and friendly. It’s important to incorporate adequate areas for your family and friends to congregate. Adding a center island for your family to gather around makes for a great investment. Double ovens will likely come in handy when you prepare your famous Thanksgiving feast, but a fancy stove top with a specially made griller might not be the best place to invest your money. Instead, the overall convenience, flow and appearance of your kitchen reign supreme. If you answered mostly C you love your kitchen and cooking is something you do on the regular. You often host dinner parties for friends and family, as well as cook almost every night of the week. 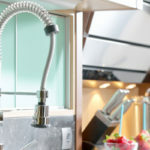 Your ideal kitchen should include all of the kitchen upgrades a serious chef requires, or at least as many as your budget affords. Appliances should rank near top importance for you, for instance a large stove top, double ovens and a warming drawer will come in handy. You also require plenty of space to prepare elaborate homemade meals. Kitchen décor is also important if you spend a lot of time cooking, so how can you afford it all? You can splurge on high end cooking appliances and still keep the rest of your kitchen looking great by purchasing wholesale cabinets and countertops. 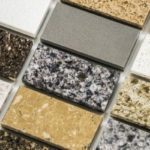 Tops Kitchen Cabinet offers the latest styles in cabinetry, countertops and more at wholesale prices.